A show by language learners, for language learners. 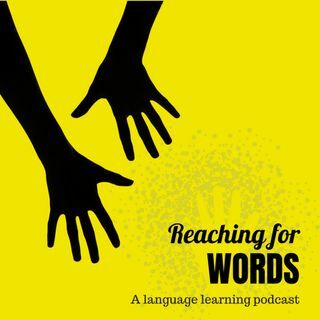 We talk with polyglots, teachers, learners, and technologists to uncover actionable language learning tips and hacks, no matter what language you are learning. We publish every 1-2 weeks, on Mondays.